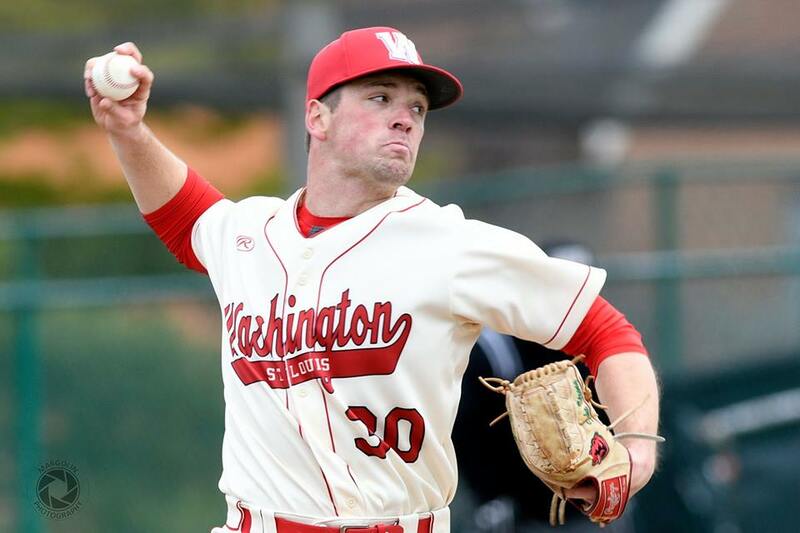 John Howard, Class of 2015, is a varsity baseball player at Washington University. A dedicated baseball pitcher, business aficionado, part-time historian and full-time community member, 2015 CHS graduate John Howard is much more than just a student. 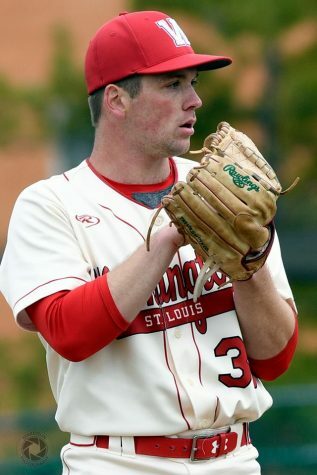 As a double major in history and marketing at WashU, as well as the varsity baseball pitcher, Howard is busy, often putting in 35 to 40 hours during the season. However, Howard already has his future in sight: he will be moving to New York, working for a company called AlphaSights. Despite getting ready to move on to the next stage of his life, Howard still cherishes the memories he has of his high school alma mater. One of the biggest ways Clayton has helped Howard is by teaching him communication. At CHS, Howard remembers himself as someone who really enjoyed learning. “I was a person who sat typically in the first or second row of the class in order to stay engaged,” Howard said. However, always on the lookout for improvement, Howard also mentioned that he realizes he could have applied himself even more. Besides the classroom environment, Howard was also involved with the jazz band and ensemble, pep band, varsity baseball, JV basketball and Link Crew. 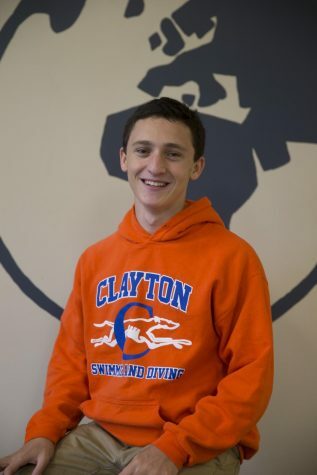 As a current varsity baseball player for the Washington University Bears, Howard mentioned how Clayton baseball helped him in college athletics. Additionally, as an engaged student, Howard developed strong relationships with teachers. John Howard, Class of 2015, has gone on to play baseball in college for the WashU Bears. “I had powerful relationships with people like Coach Luhning, Ms. Shenberger, Mr. Verby, Mr. de la Paz and just a number of teachers I saw inside and outside of the classroom,” Howard said. Specifically, Howard mentioned his baseball coach, Mr. Sucher. As Howard begins the next stage of his life, he remains committed to empathy and integrity and continues to love learning.